This might sound crazy, but your best asset in the quest for ongoing customer loyalty is already in place. It’s not your product or your branding. It’s not your price point or your marketing. It’s really not even your loyalty programs. The people within your organization have more power to build customer engagement and loyalty than other factor. Organizations that have over 50% employee engagement will retain over 80% of their customers (source), but you don’t need data to understand this. Employees who are enthusiastic about what they do and who they do it for is going to result in a great experience for customers. There’s a dark side to the force, of course. Disengaged employees can wreck customer loyalty with a swiftness, whether it’s a snotty customer service interaction or something even larger, such as a company unwilling to listen to customer feedback in their product development. The dark side is winning right now, as just 16% of the US workforce is engaged, and 78% of consumers don’t consider themselves loyal to any particular brand. Now, Millennials are coming in to make things even more complicated. Their traits (or stereotypes) are frightening: unmotivated, entitled, disloyal, distracted, lazy, spoiled. And they’re already the largest generation in the workforce. It’s hard enough to keep older employees engaged. Now you have to deal with some bearded hipster who carries around a selfie stick and stays up playing Call of Duty until 3am every night? We’ve developed a free eBook under our Access Perks label to guide you through some of the more challenging aspects of managing Millennials. 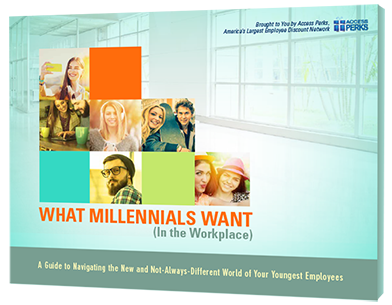 “What Millennials Want (In the Workplace)” is packed with strategies and tactics to keep Millennials engaged, backed by literally hundreds of data points and statistics. 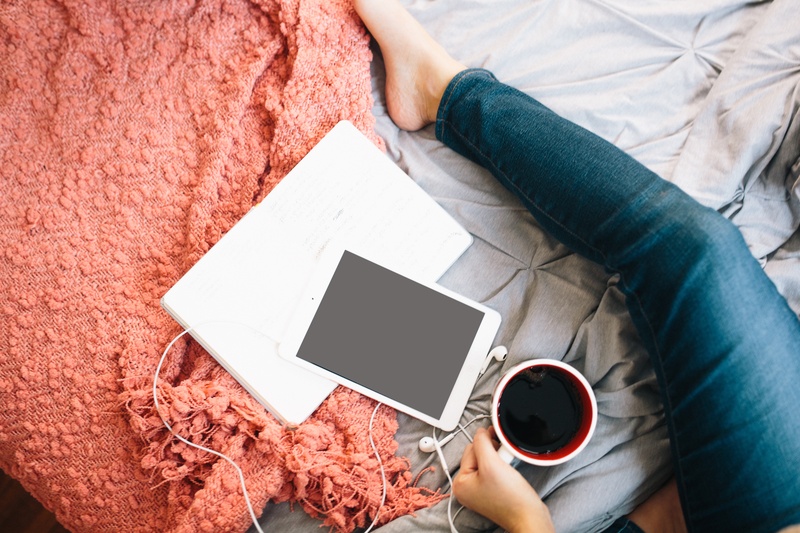 “What Millennials Want (In the Workplace)” zeroes in on the most common traits of Millennials, from their desire for flexible work arrangements to their cravings for better employee perks. We debunk some stereotypes (such as the idea that they don’t work as hard as previous generations) and confirm others (they really do want to make as much money as peers who have already put in 10+ years of service). We take each trait and explain how you can use it to your advantage to motivate and engage your Millennial employees. In fact, much of what’s in the book can be applied to employees of any age, as the rapid shifts in the modern workforce affect all of us. 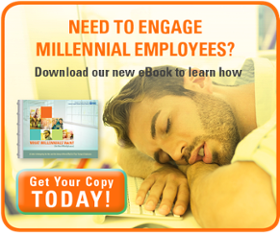 You don’t have to be in HR, or even someone supervising Millennials to find value in this eBook. If you have them in your office, or even if you count some as customers, it’ll help you understand the root causes of their behavior, what motivates them, and how they can be steered toward success. Millennials aren’t as simple as everyone wants them to be. Heck, a large portion of them are only just now walking out of college into the workforce, while the top end of them are hitting their mid-30s and already have families. In fact many of the current shifts taking place are more driven by changes in technology than Millennials. Flexible work arrangements, for example, are a natural extension of the proliferation of mobile technology. Millennials are just the first to truly embrace it on a wide scale. The point is this generation has become trendsetters for their peers. Some of those trends are negative (including the 20+ hours per week they spend working outside the office) while others are positive (see recent maternity/paternity leave changes by Netflix, Microsoft, and others). Customer loyalty is correlated to employee engagement, and employee engagement is very swiftly becoming Millennial engagement. It’s going to require some changes, as well as some battle lines that have to be drawn (for example, face-to-face meetings are worth fighting for). But the end result is an engaged workforce full of enthusiastic, well-equipped Millennials, and a dedicated legion of customers to follow.